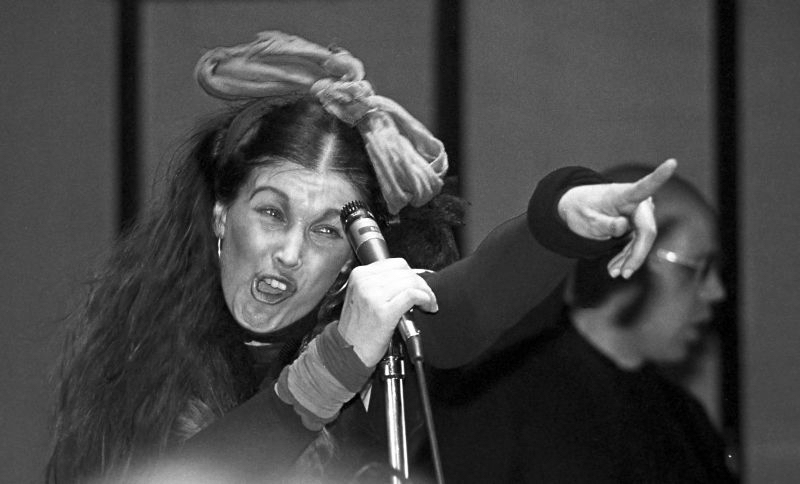 Lene Lovich recorded live in Sydney, by Triple J, Thursday 2nd May 1985. The songs are Sister Video, Lucky Number & Blue Hotel. Thanks to the Triple J sound crew for making this so cool. Photo credit Dr Jazz, 1980.